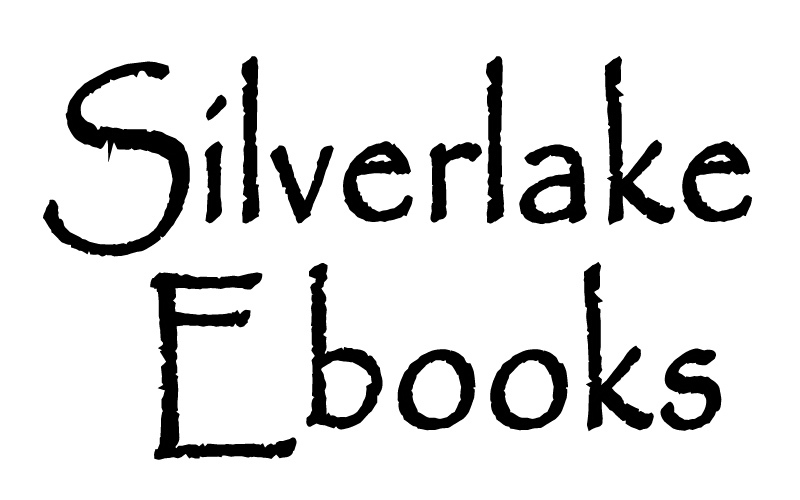 Save a Tree ~ Read an Ebook! 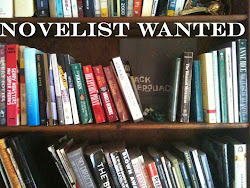 We're working hard on a YA fiction tale of survival at the end of the world. The entire world has fallen into chaos. Adaleigh is the only daughter to the King of the New Texas Republic. Times are tough in the future, but with good leadership, luck and some planning, civilization is being pieced back together again. 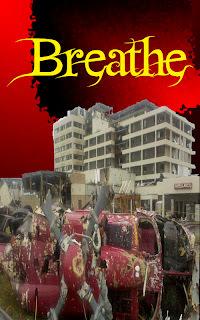 "Breathe" is scheduled to be released this Summer, this is the first novella in a ten book series by J. Schaffner. Priced at an affordable $2.99.